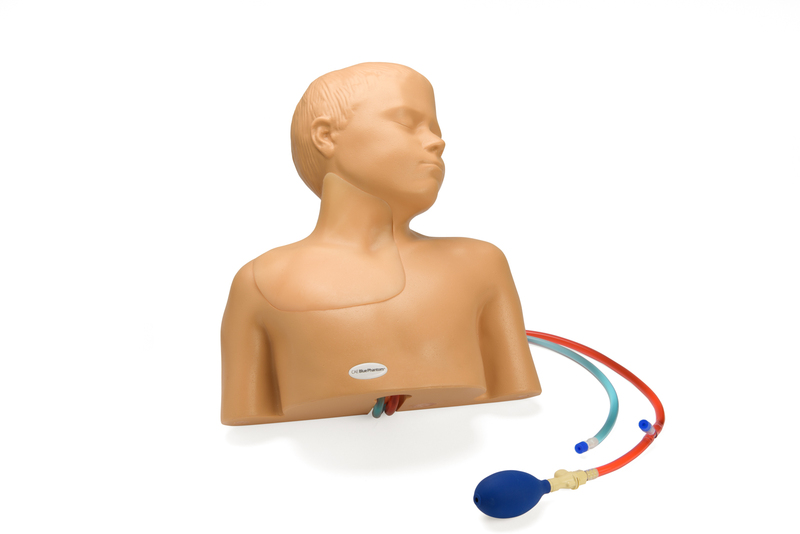 Pediatric Regional Anesthesia and Central Line Ultrasound Training Model - NEW! 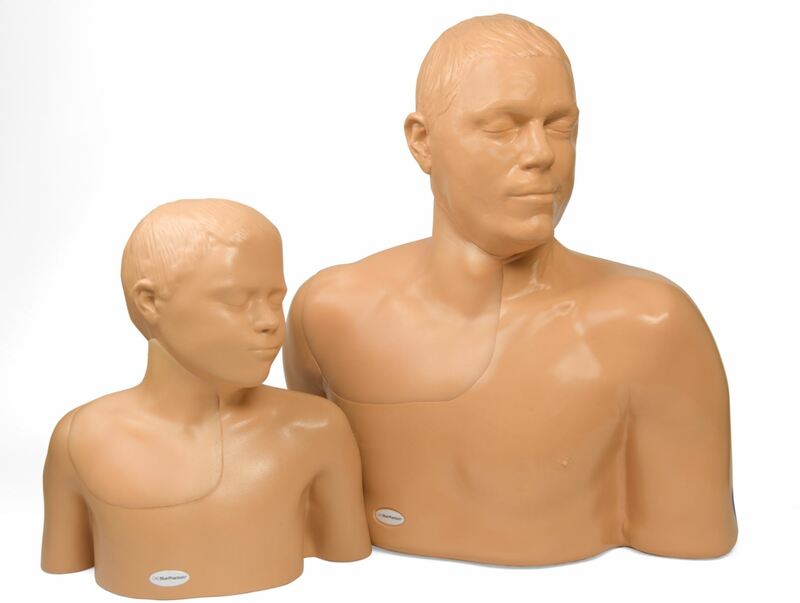 Home > CPR Manikins > CAE Blue Phantom Manikins > Pediatric Regional Anesthesia and Central Line Ultrasound Training Model - NEW! Blue Phantom’s new Pediatric Ultrasound Central Line and Regional Anesthesia Training Model is the most realistic central line and nerve block simulator available anywhere. Using our innovative LifeCast™ modeling approach, the model provides the most realistic external landmarks while the internal anatomy is based on digital human files of a 6-year-old child. 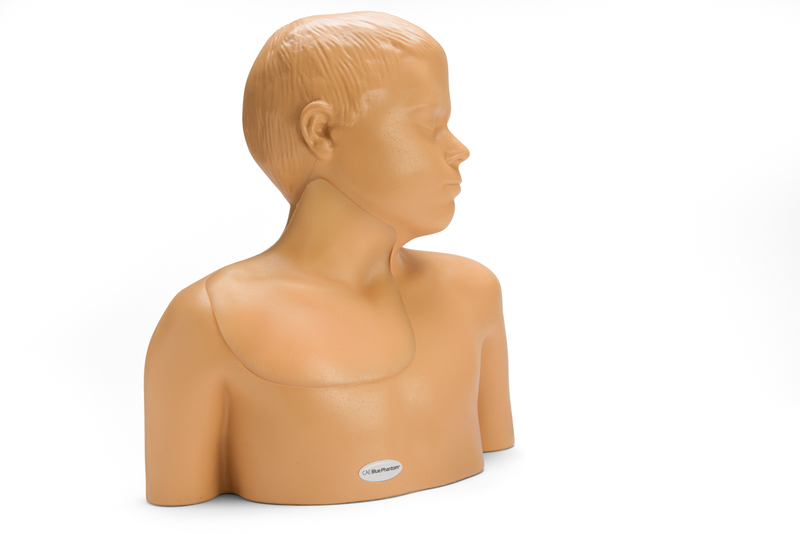 This ultra-durable mannequin incorporates all the anatomy required to gain proficiency in using ultrasound for pediatric central line placement and peripheral nerve blocks. This model is excellent for both ultrasound guided and blind insertion central line procedural training. Our ultra-durable self-healing tissue withstands tremendous use, minimizing the need for replacement parts. Blue Phantom allows clinicians to teach, practice and learn central line and regional anesthesia procedures repeatedly without the need to worry about cost per use. Perform complete central line placements of the internal jugular and subclavian vein - including needles, guidewires, dilation, and threading of catheters. 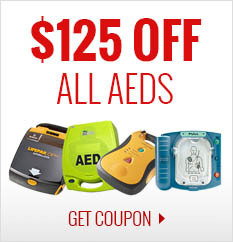 Our realism makes your training better. Blue Phantom’s simulated tissue, SimulexUS™, matches the acoustic properties of human tissue, providing clinicians with an extremely realistic training scenario. Use your ultrasound system without having to adjust the ultrasound system controls unrealistically. No computer simulation or software necessary. Each of our training models is designed to offer users of all levels superior realism, reliability and durability. Better training at a lower cost. Pediatric Regional Anesthesia Central Line Model offers anatomically correct brachial plexus and vascular access anatomy of the upper thorax and neck. This next generation ultrasound mannequin contains improved anatomy for nerve blocks including the supraclavicular nerves, interscalene nerves, infraclavicular nerves and enhanced access of the posterior interscalene nerve block approach. Vascular access anatomy includes the internal jugular vein (IJ), brachiocephalic vein, subclavian vein, axillary vein, carotid artery, subclavian artery and axillary artery. The model can be accessed via the internal jugular (IJ), subclavian, infraclavicular and supraclavicular approach as well as the axillary vein. The simulated superior vena cava, right atrium and right ventricle offer users the ability to fully thread guidewires, dilators and catheters without resistance just as you would expect with a live patient. 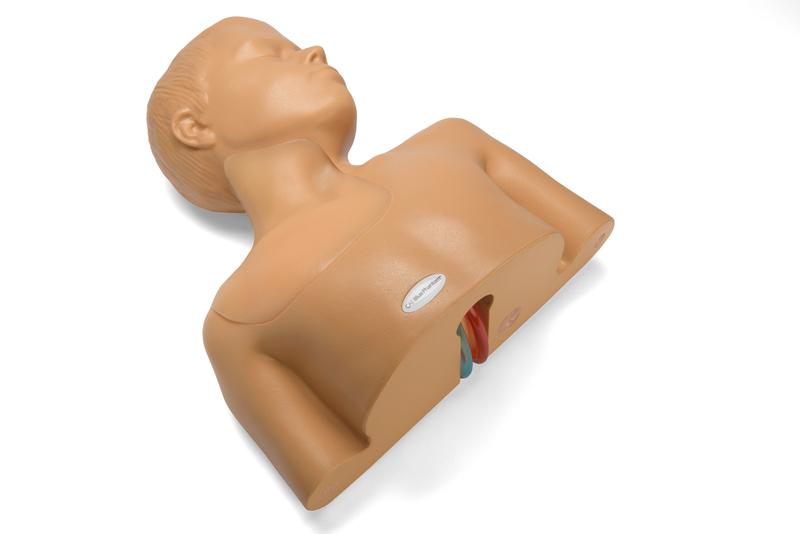 Pediatric central line simulator also includes internal landmarks such as the trachea, suprasternal notch, manubrium and clavicle. This model is excellent utilizing traditional external landmarks for blind insertion central line placement or using ultrasound to guide the central venous access procedure. The brachial plexus can be injected with simulated anesthetics to verify needle tip location and to practice the entire anesthesia procedure. Injected simulated anesthetics are expelled allowing for repeated use. Arterial pulsation can be simulated via the manual hand bulb to differentiate between arteries and veins via ultrasound. Users can also add the optional fully integrated automated pump system for additional ease. The veins in our adolescent central line mannequin are also compressible using mild pressure while the arteries remain uncompressed. Vessel identification is made easy by immediate positive fluid flow of the vein versus artery. The venous system is prefilled with blue fluid and the arterial system is prefilled with red fluid. 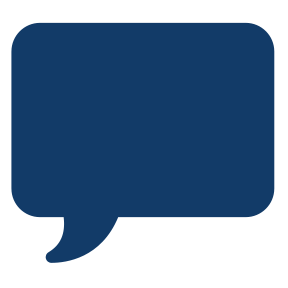 Users can positively identify the targeted vessels and receive immediate feedback as to successful or unsuccessful vascular access. Re-fill venous and arterial fluid removed during central venous catheter procedures by using the provided QuickFill™ ports or and I.V. bag to continually refill the vessels during training.